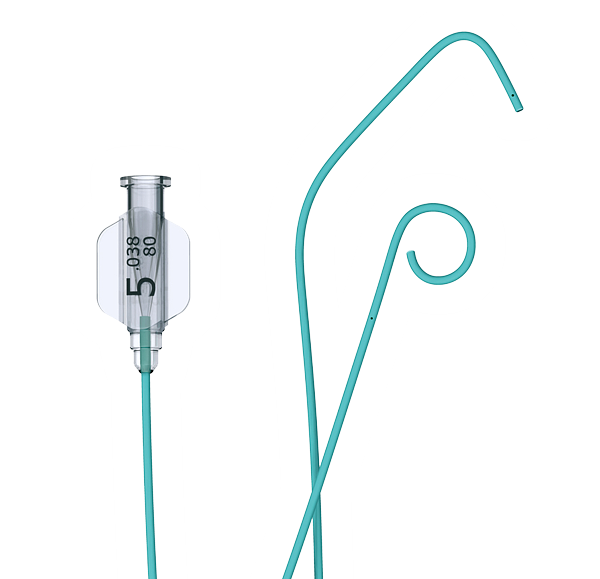 An angiographic or diagnostic catheter is intended for use in angiographic procedures. It delivers radiopaque media and therapeutic agents to selected sites in the vascular system. It is also used to lead a guidewire or a catheter to the target site. An angiographic or diagnostic catheter is intended for use in angiographic procedures. It delivers radiopaque media and therapeutic agents to selected sites in the vascular system. It is also used to lead a guidewire or a catheter into the target site. 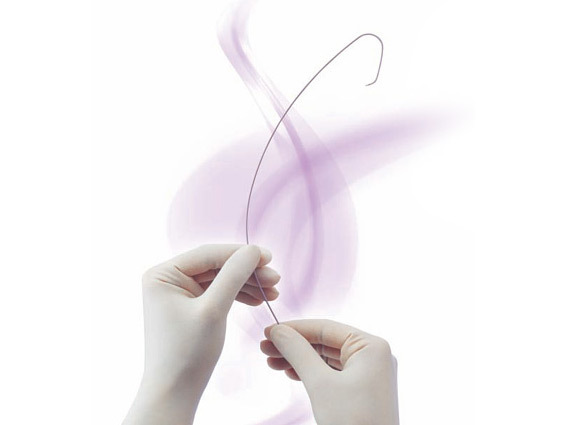 Radifocus Optitorque, a full line of angiographic catheters designed for easy manipulation.